Sorenson Lighted Controls is a vertically integrated manufacturer of panel mount indicators and integrated lighting solutions. We offer a wide range of industry standard pilot lights backed by engineering capabilities to create rapid prototype models and custom products to fit your demanding applications. 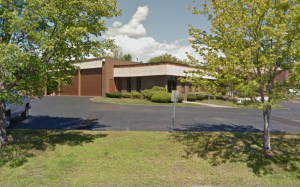 Unlike many manufacturers, SOLICO has maintained its manufacturing capabilities in North America and produces all components, (bases, lenses, and terminals), in our 30,000 square foot facility in Connecticut. 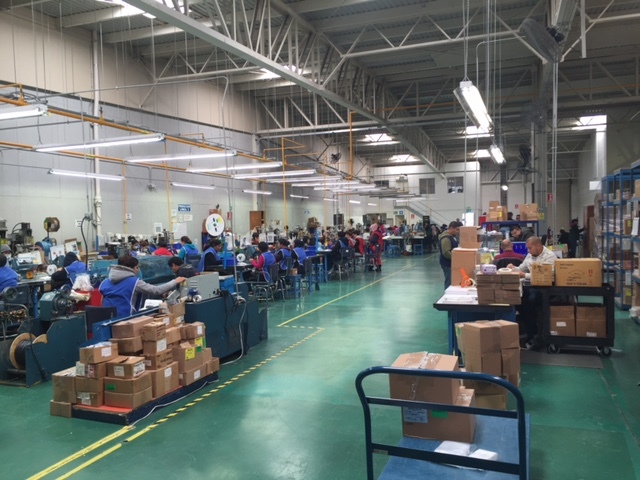 Final assemblies are produced in Mexico with short run orders, expedited orders, and prototype builds completed in the Connecticut facility. 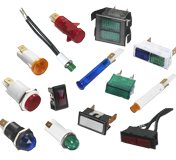 SOLICO, also known as Sorenson Lighted Controls, Inc. is one of North America’s leading manufacturers of indicator lights. SOLICO, a vertically integrated manufacturer, specializing in standard and custom lighting assemblies. SOLICO products can be found in appliances, exercise equipment, food service equipment, marine and transportation. SOLICO has a network of factory representatives and distributors to help support the end customer. 1960 - Ferri Electronics starts manufacturing indicator lights in Long Island, New York. 1965 - Wesley T. Sorenson bought Ferri Electronics and moved the company to West Hartford, Connecticut. 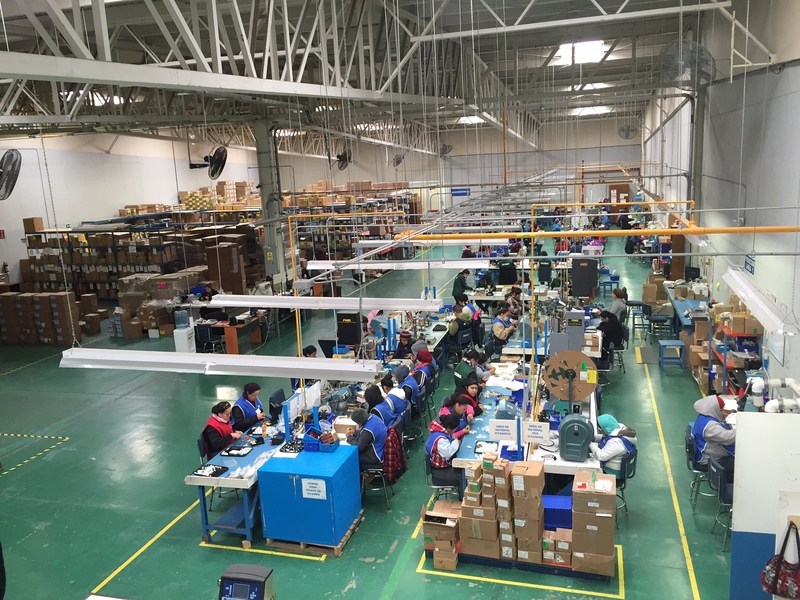 1971 - Wesley set up a manufacturing facility in Matehuala, Mexico. 1981 - Robert C. Sorenson takes over ownership of SOLICO and moves SOLICO to a brand new 16,000 square foot manufacturing facility. 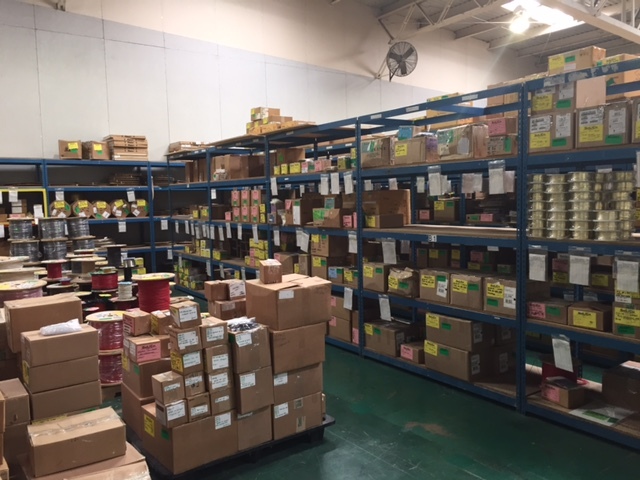 1981 - SOLICO sets up a warehouse in Brownsville, Texas to handle the shipments of parts manufactured in Mexico. 1987 - SOLICO introduces a line of indicators with LED technology. 1990 - SOLICO signs on as the exclusive North American Agent for MEC switch. 1995 - Third generation family business, Robert C. Sorenson Jr. and Wesley T. Sorenson II become active participants in the business. 2003 - SOLICO solidifies a partnership to represent a line of (non mercury) tilt/vibration sensing products. 2005 - SOLICO establishes warehouse in Hong Kong to accommodate Asian customers. 2008 - SOLICO wins Distributor of the Year for Mec Product Worldwide. 2012 - SOLICO ends its relationship selling Mec products in North America.